The Central (SOHO @ Central) is a mixed development with 2 SOHO (Small Office Home Office) Towers, 2 blocks of offices and a shopping podium of about 200,000 sq ft. The Central is the first landmark development in Singapore to integrate the diverse functions of live-work-play and travel within one complex. 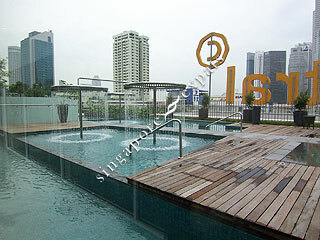 It is also the first to pioneer the combination of a work-live lifestyle within purpose-built SOHO units. 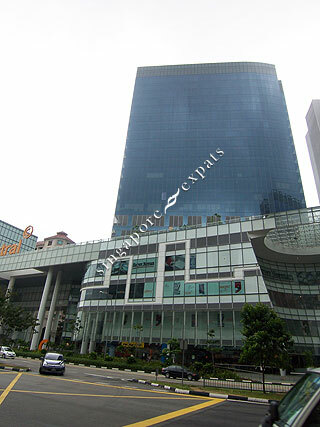 The Central is located above the Clarke Quay MRT station within the Clarke Quay vicinity. 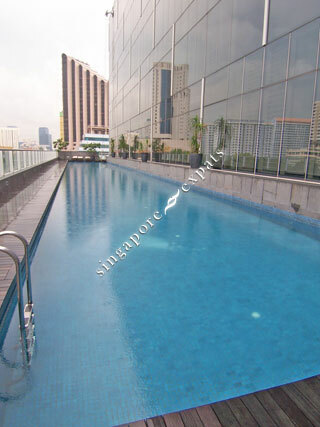 it is close to the country's bustling banking and business centre at Raffles Place and within the civic district which houses Parliament House, the Supreme Court and the City Hall. 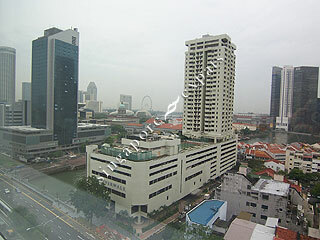 The Singapore Management University and the National Library are also nearby. There are a total of 227 purpose-built SOHO units, typically 635 sq ft in size with the dual flexibility of use as an office as well as a home. 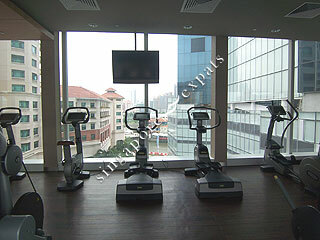 These units are column-free with high ceiling of 4.5m and full-height glass windows. 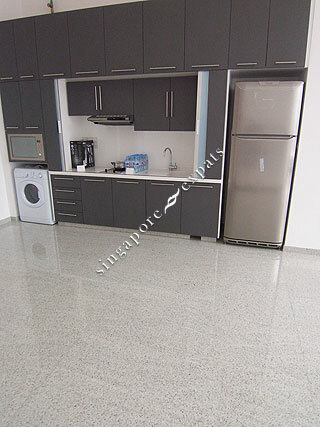 Each SOHO unit comes fitted out with its own kitchen, shower and toilet facilities. 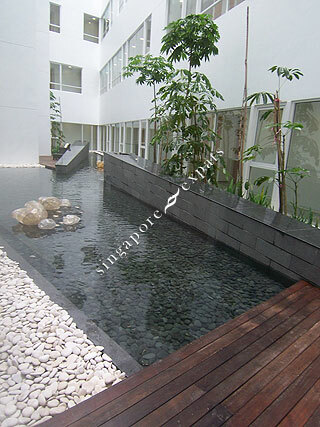 This unique development is situated close to Orchard Road and near to the Somerset MRT station. 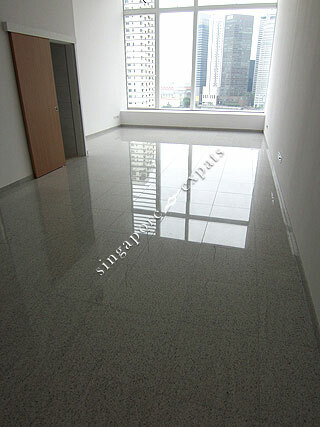 A superb location just outside the Central Business District (CBD). 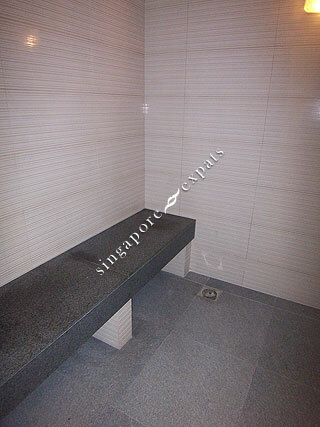 Within walking distance to the Orchard Road and popular shopping centres such as Centrepoint and Takashimaya SC. Pioneering a new concept of live, work and play, The Central offers an exciting and convenient lifestyle where no commuting to and from work is necessary and everything you need for business, entertainment and recreation is right at your doorstep. Approved for office use, The Central is also not subject to a slew of government restrictions and yearly application for approval/license by various authorities. Its size of about 56 sq m (600 sq ft) column free space with 4.5m floor to floor height allows for flexibility and creativity in layout. Equipped with the full comforts of home, The Central is designed with meticulous attention to detail. 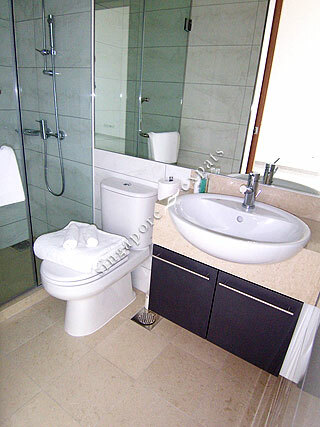 It is fitted with a fully fitted bathroom as well as a compact kitchenette for maximum flexibility. In addition, The Central is built with broadband internet connectivity via telephone points with Category 5 enhanced cables. 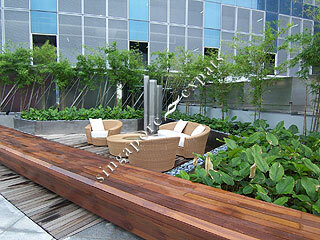 Immense care has also been taken to ensure that The Central has a green and pleasant environment to live and work in. 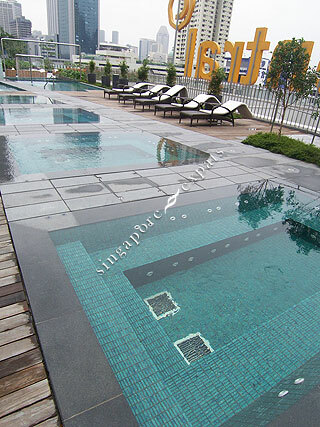 Within Central, there is a sky garden, a lap pool, an outdoor jacuzzi and gymnasium. 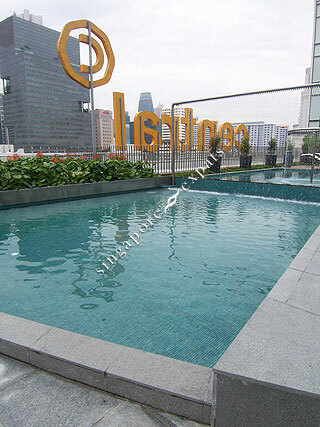 Located within the Central Business District, above the Clarke Quay MRT Station and within walking distance to the cultural and civic district, The Central is conveniently accessible by all forms of transportation.